Where is Villa Escudero located? 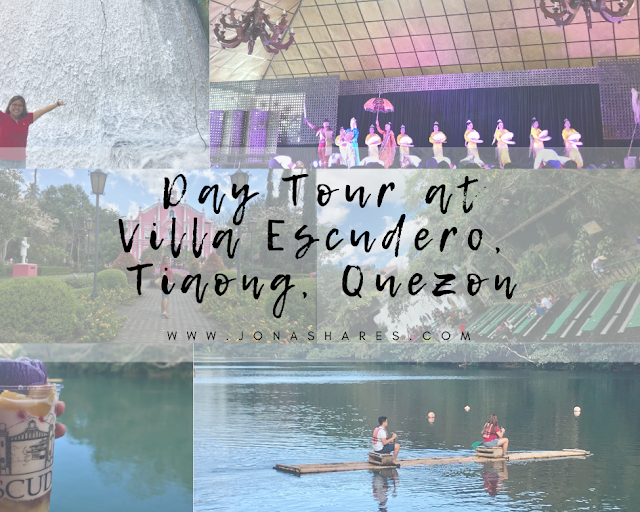 Villa Escudero Plantations and Resort is located in Tiaong, Quezon, roughly around two to three hours travel time by private car or public transportation (buses such as JAC Liner/Lucena Lines, JAM Liner, DLTB) from Manila going to South. Ride a bus which is bound for Lucena, Quezon. There are stations in Kamias, Cubao and LRT/Buendia. Tell the bus driver or conductor to drop you off at Tiaong, Quezon. Landmark is the Quezon/Laguna boundary. It is near the highway and the place is popular as well. There are tricycles stationed behind the waiting shed which can take you inside Villa Escudero. 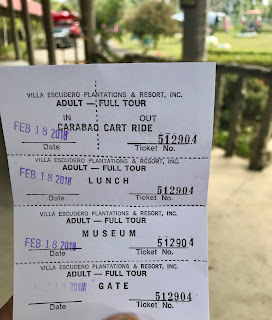 This is the ticket/stub for your day tour activity. What to do for a Day tour Activity at Villa Escudero? The museum looks like a church from the outside but is it actually a museum. 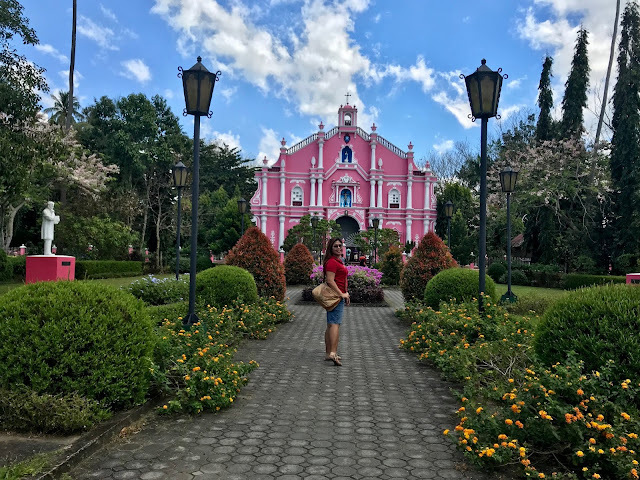 You can find so many antique collections of the Escudero's. You will see various antiques from different parts of the world. the major highlight are the church relics, there are also many traditional costumes, coin and paper bills collection and even dolls! Some love letters too and many more. Take note that taking pictures is not allowed inside the museum so savor the moments by looking at what's inside. 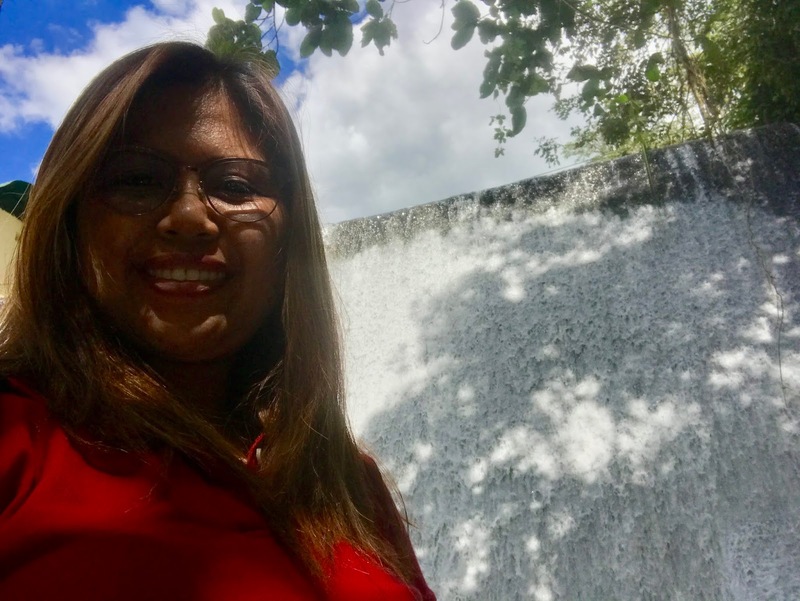 The Labasin Waterfall Restaurant is one of the center-pieces of Villa Escudero. 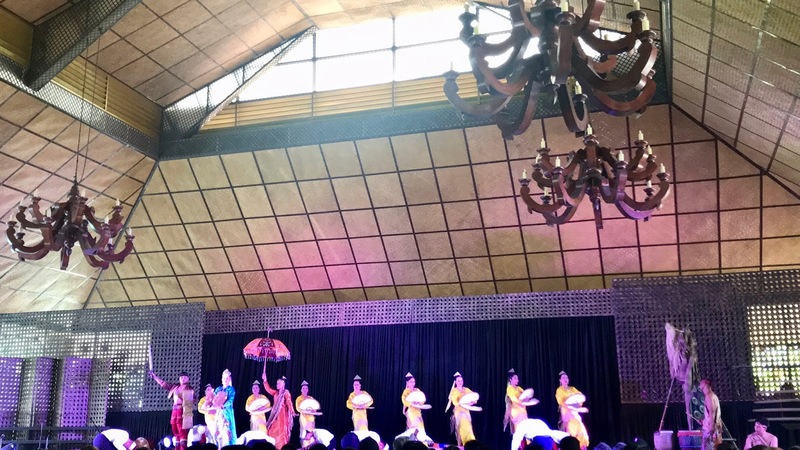 You will get to experience eating and enjoying a traditional Filipino buffet lunch with no spoon and fork, it is most commonly known as kamayan style. You get to relaxed while eating by soaking your feet in running water of the famous man-made falls. Just a reminder to be more careful because some portions are slippery because of the naturally growing moss. There are reminders too that you can see along the restaurant. The show will definitely make you reminisce your elementray lessons about folk dance. The dancers are the people working at Villa Escudero and living there. I am sure you will enjoy the show. Especially the balikbayans and foreigners. 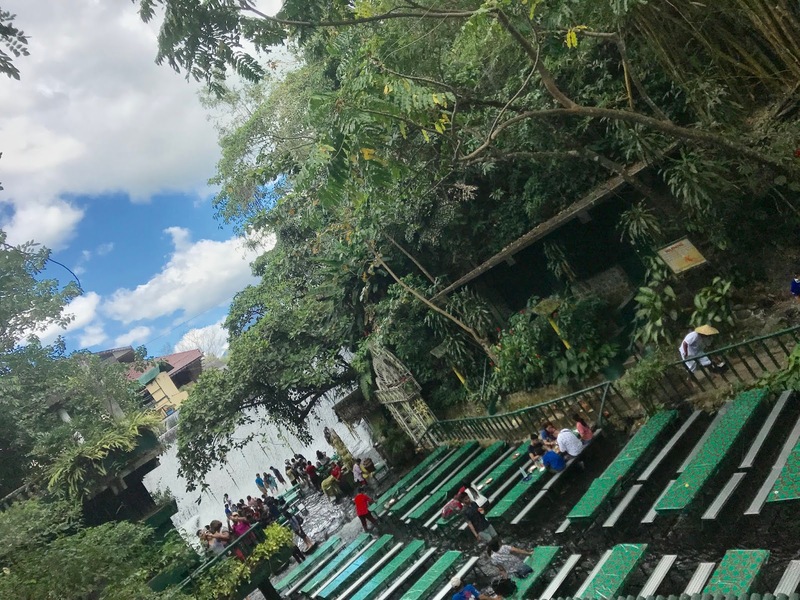 You can immediately head here after taking your buffet lunch at the falls because the seats are easily filled-up by the guests. Ride and go bamboo rafting along the Labasin Lake which is 30-feet deep. It is a narrow reservoir created by the hydroelectric dam right above the waterfall. Amazing, right? Note that there is a reminder before you go on rafting. You have to wear life vest and also swimming is not allowed in the area. 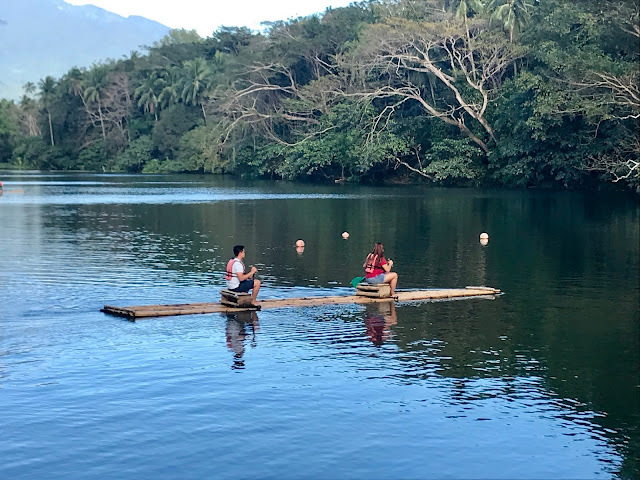 Bamboo rafting is only allowed from 8:00 am to 5:00 pm. What a wonderful tour! This looks like such an amazing experience. You guys looked like you had such a wonderful time. That sounds like such a fun day! I have never been to the Philippines, but I would love to go someday. The museum is so pretty = I love the color! It would be fun to spend an afternoon bamboo rafting. Lunch at the waterfall restaurant would be so cool. What a fun tour! wow i am loving all of your pictures my friend! this is soooo amazing and great job breaking everything down! I will just enjoy seeing all your photos and reading about the different places to visit in your country. We probably won't be going that way anytime soon. That is so beautiful! I can't think of a better place to spend a few days. I've never been to this area before. Judging from your photos, it looks like a beautiful place. I need to get here one day. I have never heard of this place but apparently I need to check it out. What a beautiful place to go to. If I ever get out the way I am definitely going to go here. Oh wow. Everything I love. Pink buildings and a waterfall. I am in heaven! WOw! What an absolutely incredible place! I would love to see this in person the beauty is just unreal! 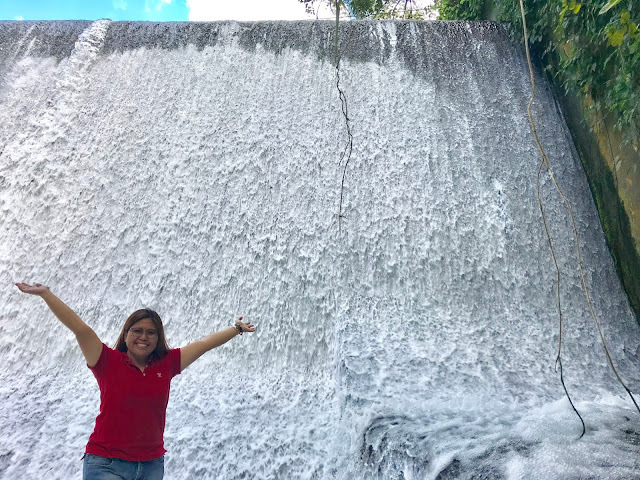 That waterfall restaurant where you eat kamayan style is really cool. That would be so neat to experience. I have not had an adventure like the one you have shared with us. You took a bus there and then bike? I love the pink Museums look and it sounds like a perfect spot to spend some time reading love letters! This looks like such a beautiful destination. I would love to visit this place one day. That waterfall restaurant is so awesome. I have never been there but I can say that the place is amazingly beautiful and I would love to try every activity when I visit this place. Can't wait! I'm planning a trip to the Philippines with a good friend. 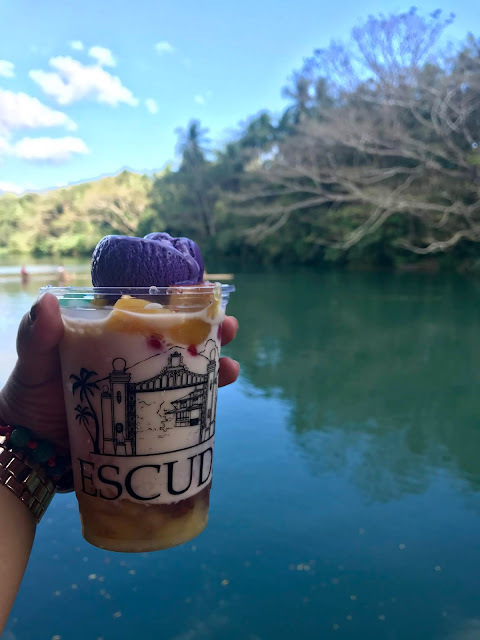 Will consider visiting Villa Escudero. Your photos are gorgeous!! I have always wanted to go to the Philippines!! What a great adventure. There was such diversity in what you were able to experience! I would love to see inside the castle. I was in college when I visited Quezon City. Hope to visit there again when we visit Philippines next time. I have never been to the Philippines. These pictures are breathtaking! It looks like you had a wonderful time.